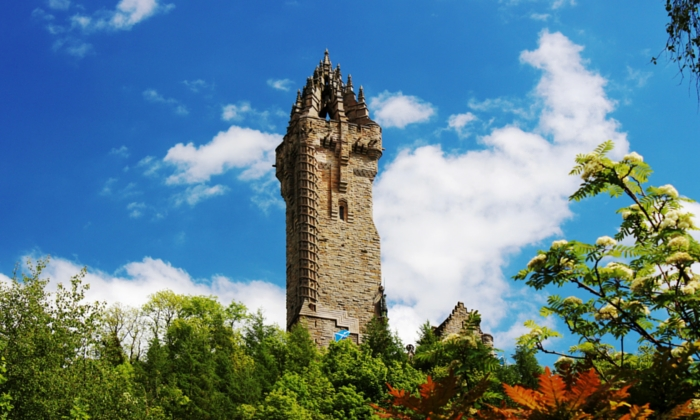 A national landmark, where visitors discover the life and legacy of the patriot and martyr Sir William Wallace. 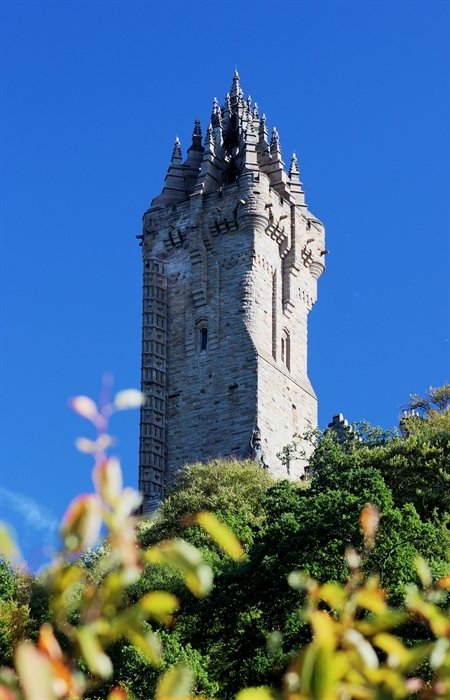 See Wallace’s legendary battle-sword - the centerpiece of the magnificent Hall of Heroes, and enjoy panoramic views from the Crown. 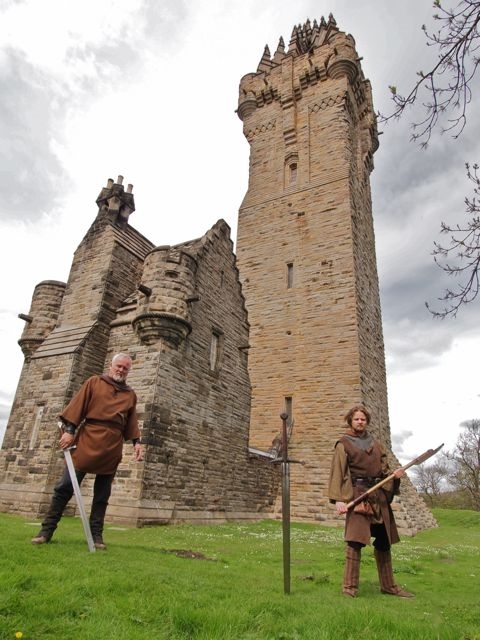 The Hall of Arms shows how The Battle of Stirling Bridge was fought and won, and how the weapons of the time were used by Scottish and English warriors, with a film depicting Wallace and Andrew de Moray in conversation after the encounter. 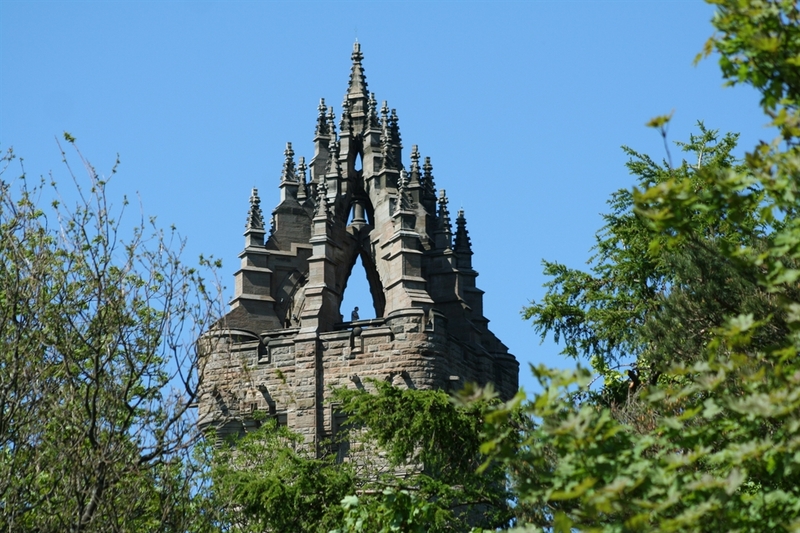 The Hall of Heroes tells the story of how Wallace has been acclaimed as Scotland's first National Hero. The centrepiece in this gallery is the Wallace Sword, which struck fear into the hearts of Wallace's enemies. Surrounding the sword are the busts of Scottish heroes from Robert the Bruce to Robert Burns, each telling a story about their place in Scotland's history. 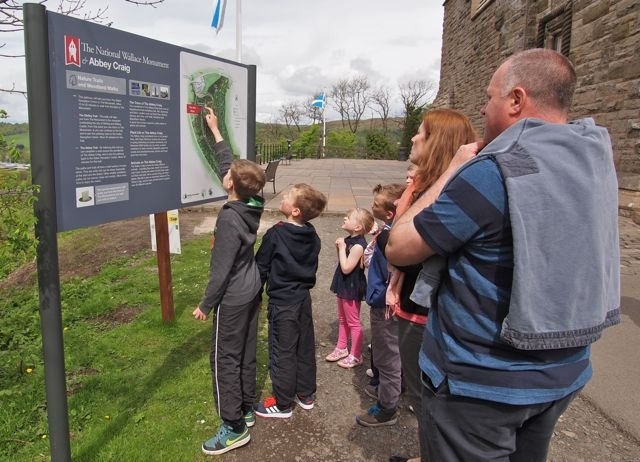 On the third floor you can discover the story behind the building of the Monument, and younger visitors will be able to have a go at building their own monument! From the crown of the Monument - the panoramic views stretch out towards Loch Lomond, The Pentland Hills, Fife, and The Firth of Forth.